Lokta paper is made by hand in the Himalayas of Nepal, and has been a tree-free source for paper in the region for over a thousand years. 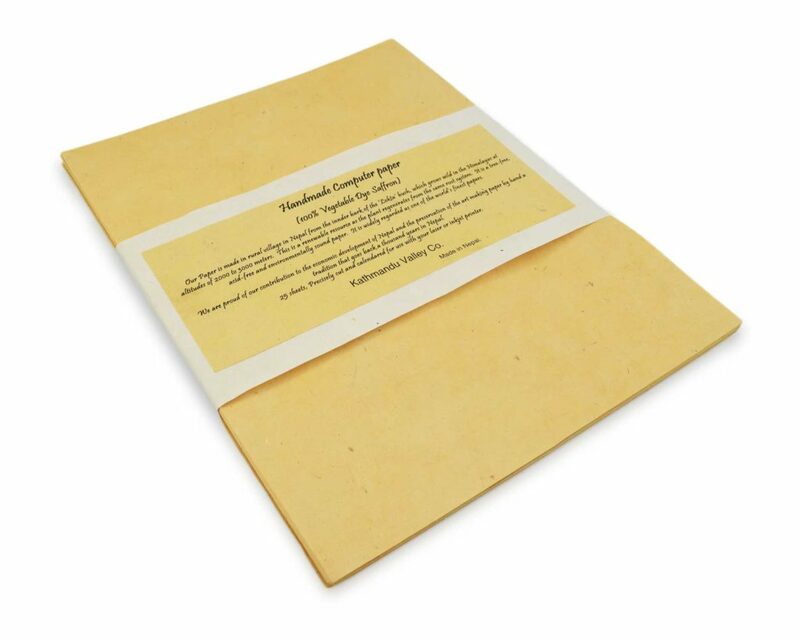 Now as an alternative to regular printer paper that is treated with bleach and other chemicals, Lokta Printer and Craft paper is the perfect solution for the eco-conscious and those wanting to bring an adventure to their printing projects. 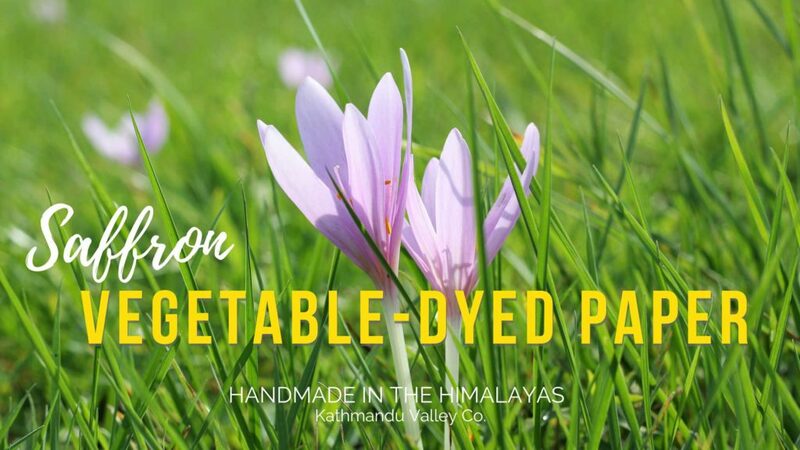 The unique yellow color is made from the natural saffron dye. Color can vary throughout the production process due to the handmade nature, making each page totally unique.